12 Mukhi Rudraksha represents the Sun God.12 Mukhi Rudraksha creates a powerful essence around the wearer. It reduces the malefic quality of the sun. 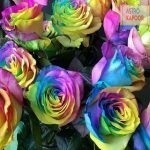 It is helpful for a person who wants to attain powerful position in life. It is known that wearer of 12 Mukhi Rudraksha attains administrative position in life and makes a person courageous and full of confidence. It helps to remove all doubts from the mind and makes a person full of happiness and charm. Astrologically it signifies and is ruled by Sun. It helps to remove disease of eyes / mental disorder and bone disease. It reduces the malefic effect of Sun. It gives lusture / brilliance / vitality and radiance. It helps to increase self confidence / low self esteem and motivation. It decreases stress / worries / and anger. 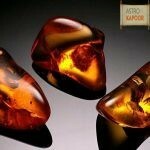 It alleviates Manipuri Chakra (Navel psychic center). It helps to regulate functioning of digestive gland. It removes negative effect of Sun. It heals pancreas / liver ailment / digestive problem and psychomatic disease. Increases self image of a person and motivation. It represents planet SUN and it helps to cure disease cause by afflicted sun. 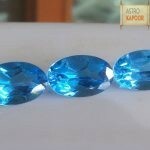 It affects 4th chakra of the heart and removes worries and depression. 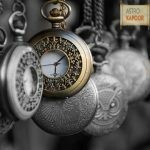 We at Astrokapoor.com looks for the need of our clients and we energized each Rudraksha before dispatching to our clients Pran Pratishtha is done by our special pundits. Mind is cleared from worldly affairs and negative thoughts to achieve positive and spiritual frame of mind. East, North or North east direction is chosen for the matt in which pooja is performed. Energizing is done by our special pundits by enchanting Name of Client/Place of Birth and Date of birth and request is made to Lord Shiva to grant happiness for our client and to fulfill all his wishes. After the above process Rudraksha is completely energized and can be worn directly by our client. 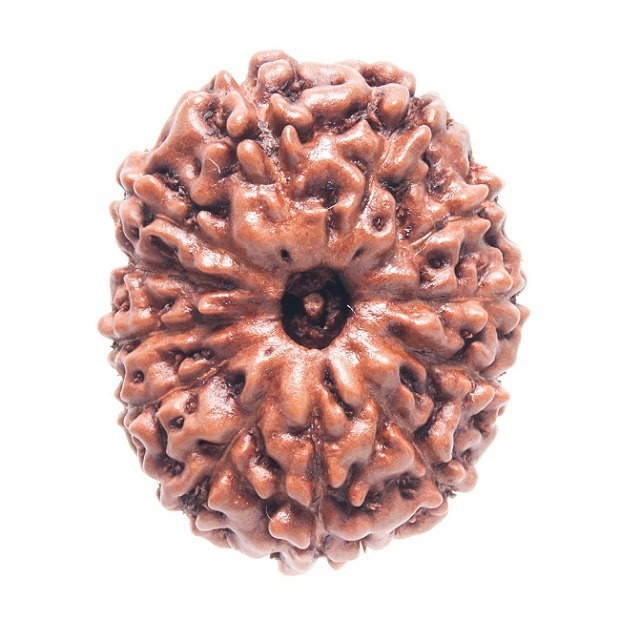 We provide certified Twelve MUKHI Rudrakshas. What is price of 12 Mukhi Rudraksha?